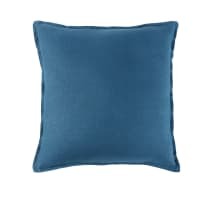 You won't be able to resist the peacock blue colour of the ANDY Woven Jacquard Cushion 45x45! The diversity of fibres used and the motifs created by the jacquard weave will immerse you in an ocean of softness. 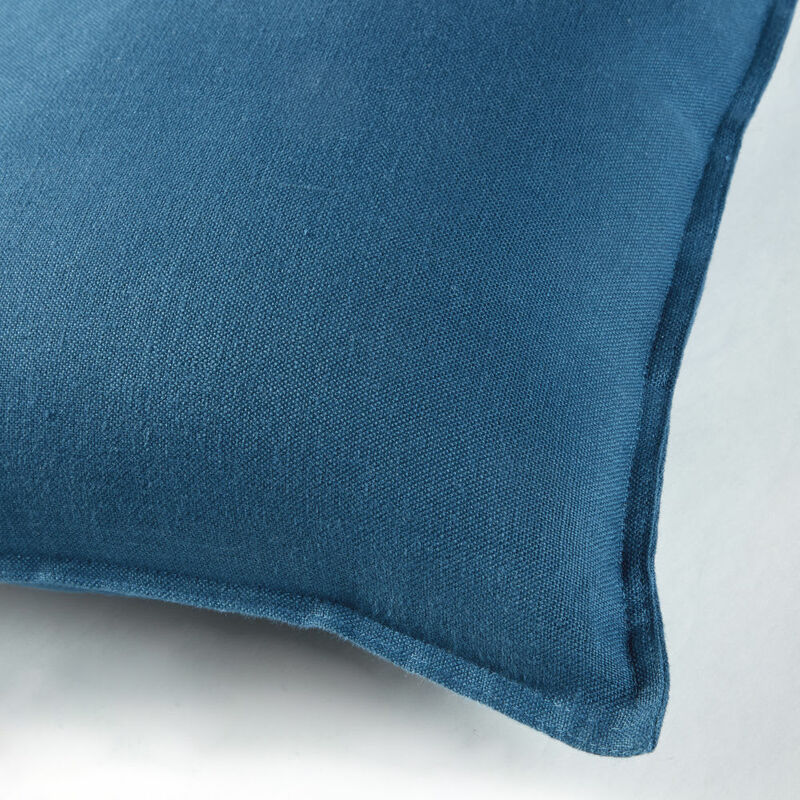 It will find a home on any kind of seat or even on your bed. 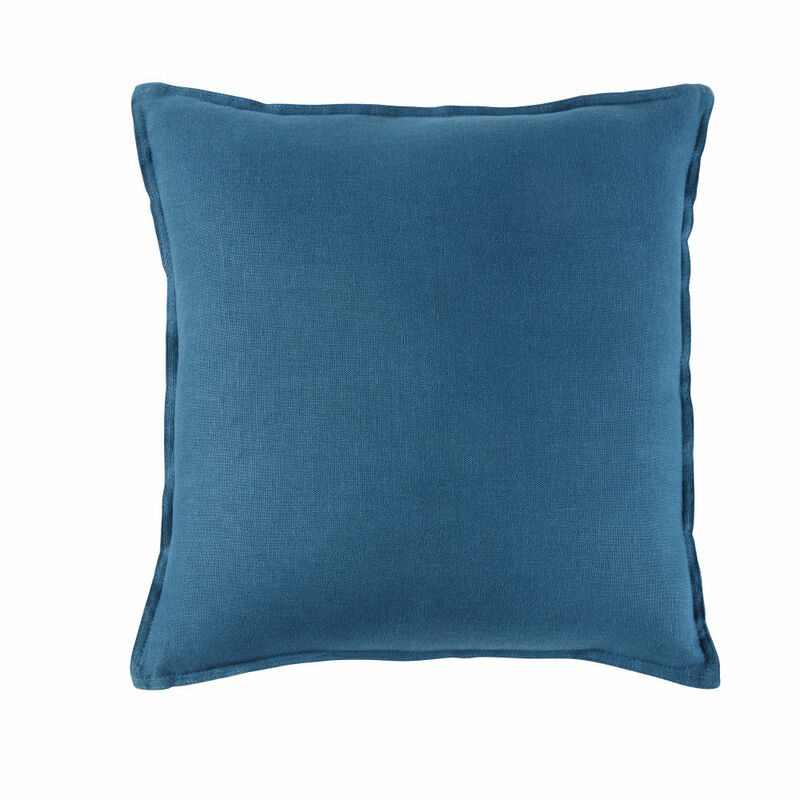 This peacock blue cushion will look great in a vintage or Nordic-style interior. 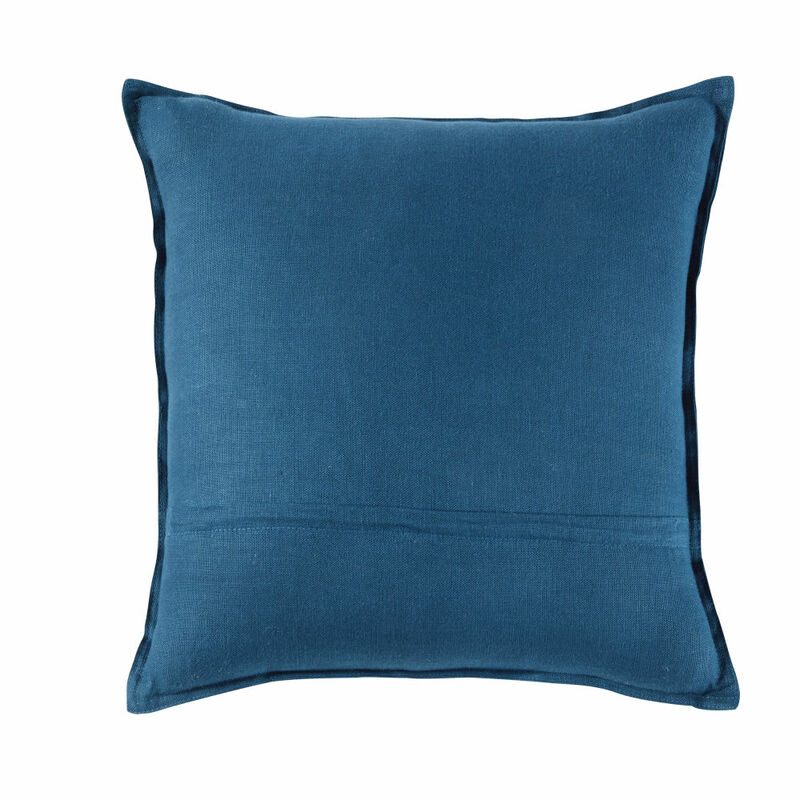 Our stylist's tip: team it with cushions featuring graphic motifs for a fab look.